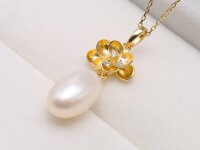 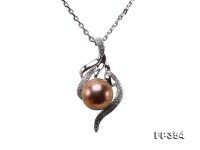 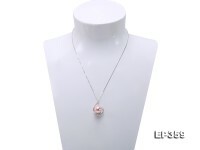 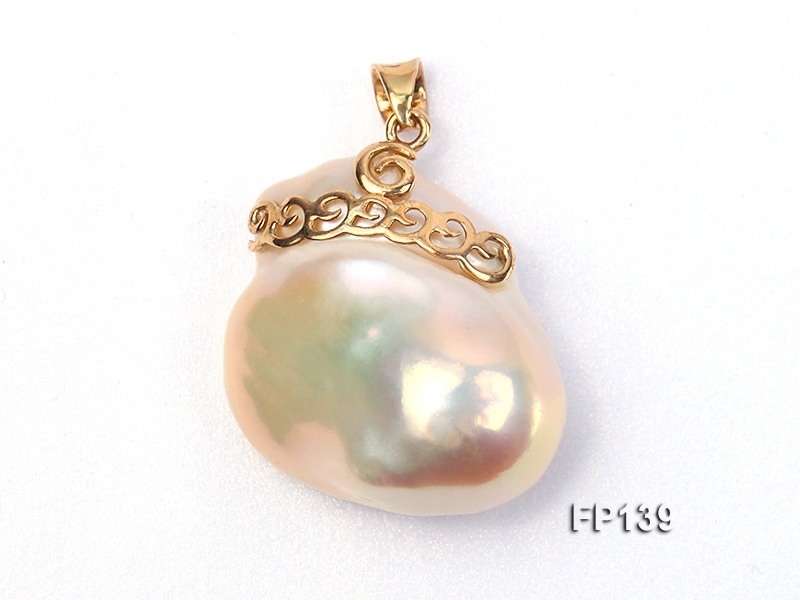 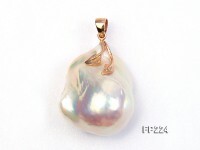 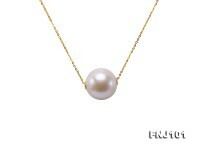 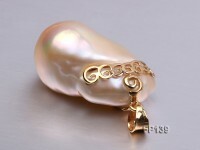 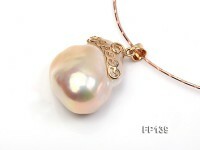 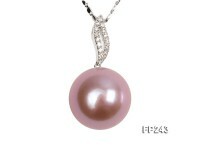 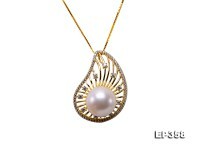 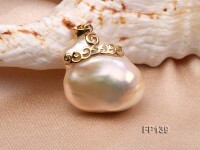 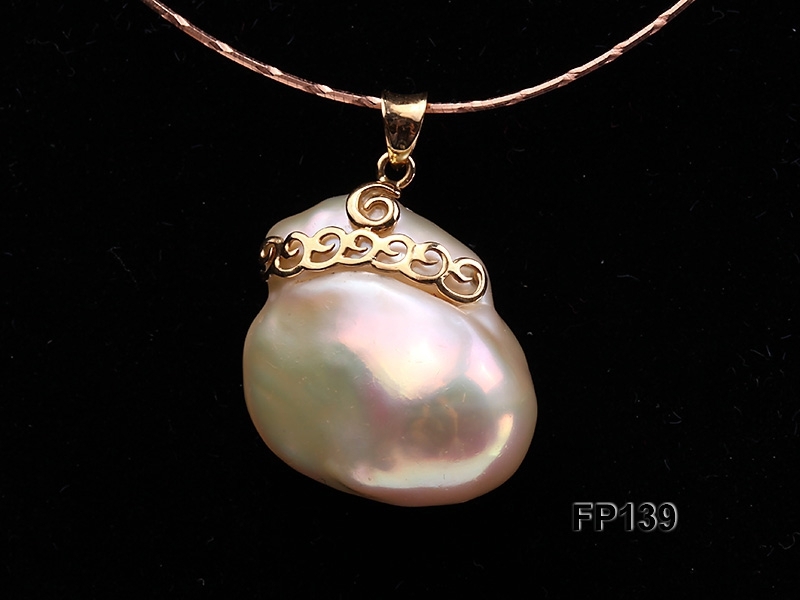 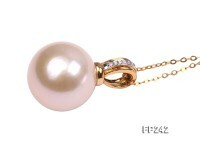 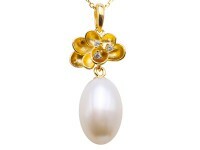 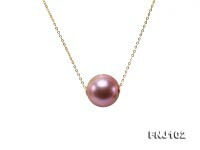 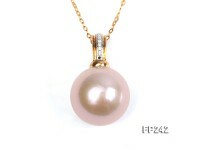 Gorgeous pendant made of a 16x21mm AAA baroque golden-pink cultured freshwater pearl and an 18k gold pendant bail. 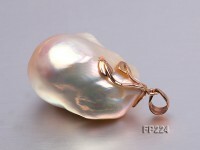 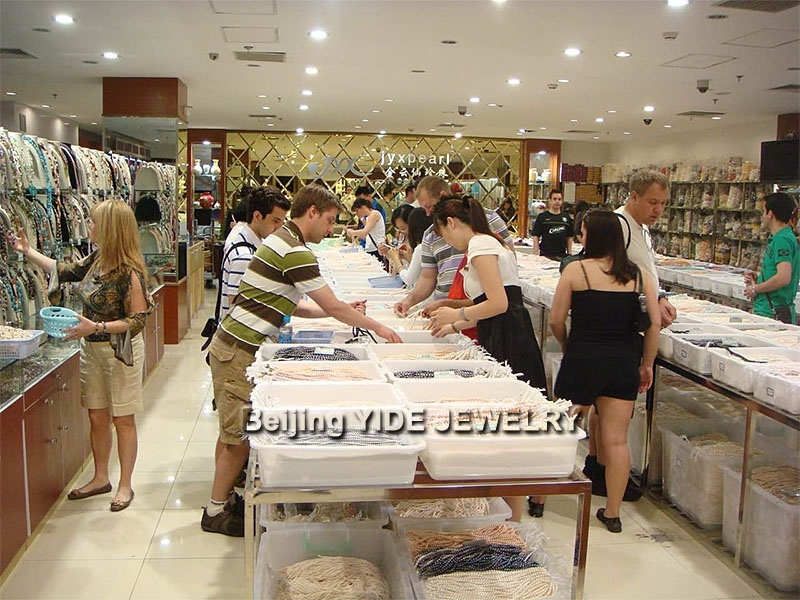 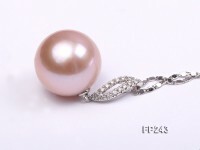 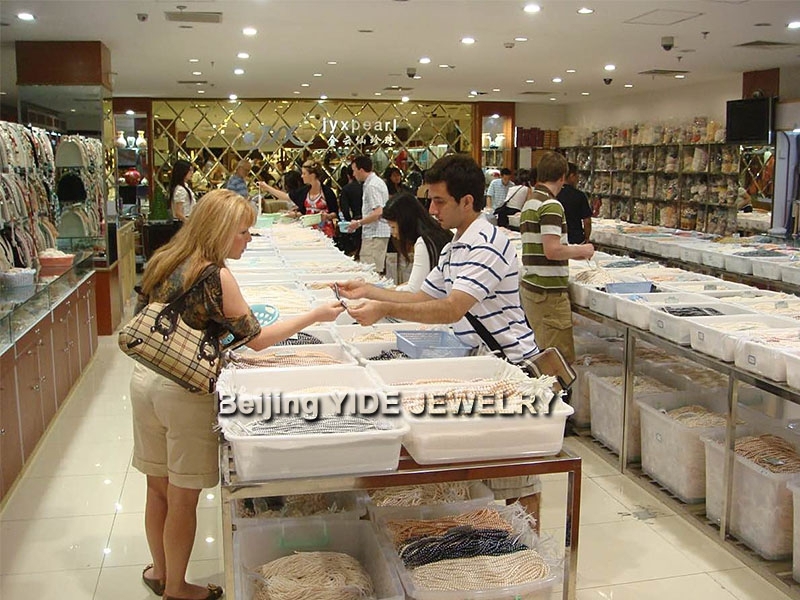 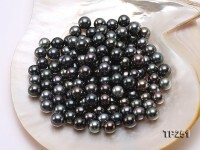 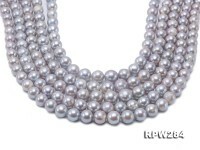 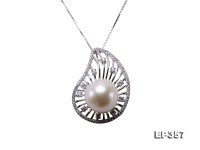 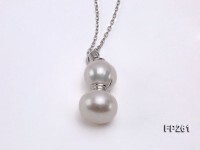 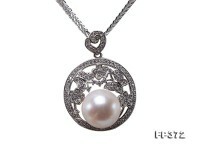 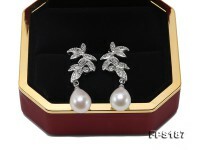 The pearl features its big size, thick nacre, smooth skin, high luster and unique shape. 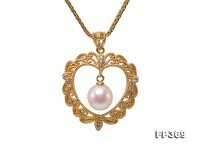 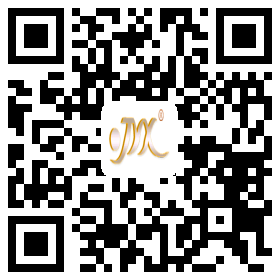 It is a combination of beauty and elegance.